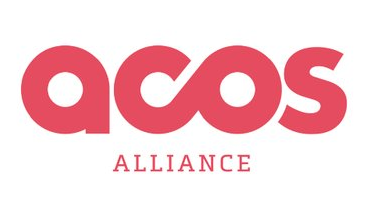 Vance Center Executive Director Alex Papachristou participated in a conference convened by the ACOS Alliance on enhancing safety practices for freelance journalists and other media workers in high-risk conditions, like conflict zones. Participants included freelancers, organized through Frontline Freelance Register, media organizations, including the New York Times and the Associated Press, and press freedom organizations, like the Committee to Protect Journalists. Papachristou spoke with freelancers and participated in a roundtable discussion with representatives of the three constituencies. Communicate best practices in safety and disseminate an online inventory listing practical resources available for freelancers and editors.